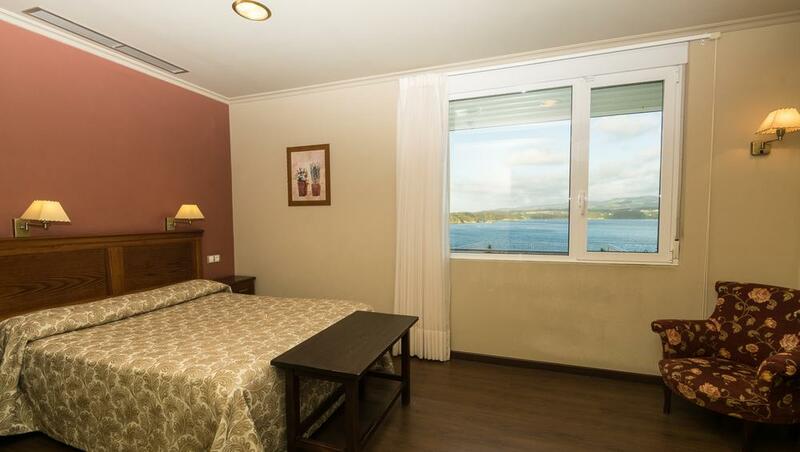 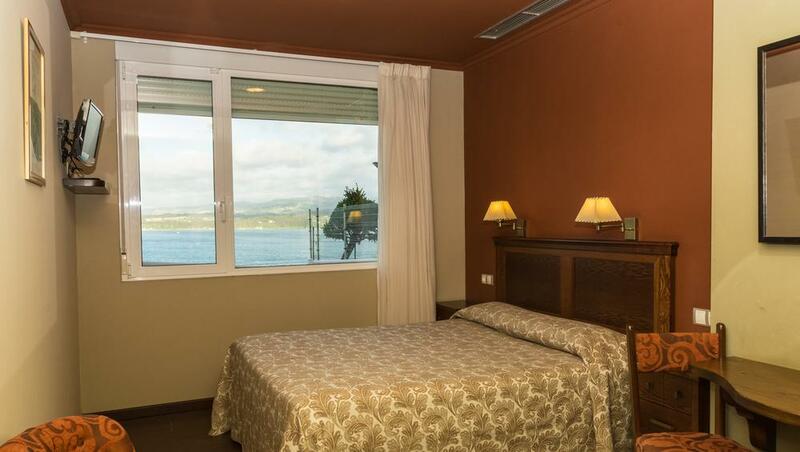 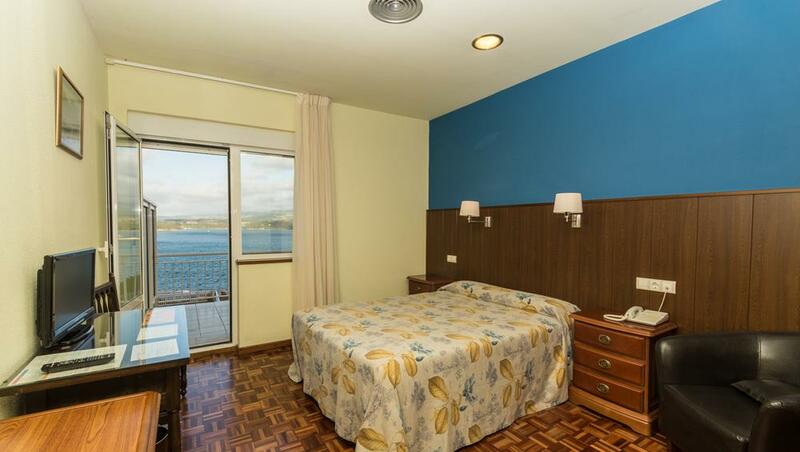 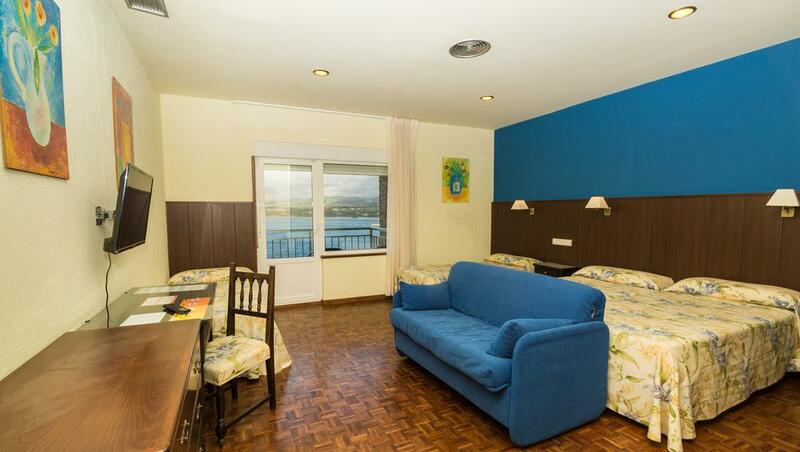 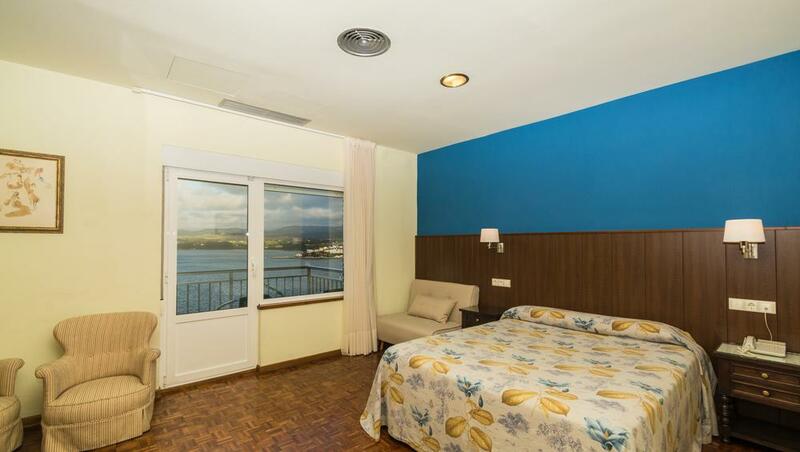 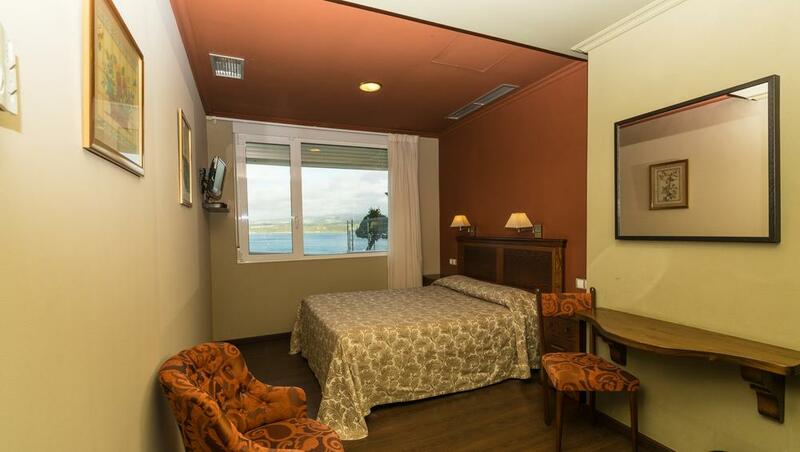 Habitación Doble con vistas a la ría. 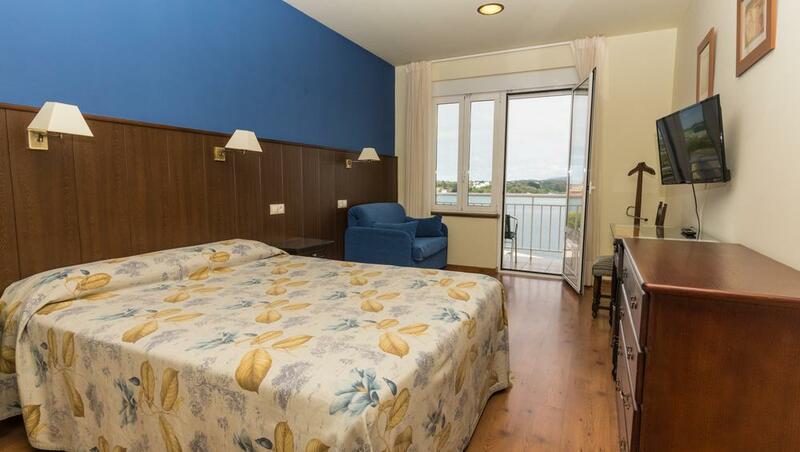 Hotel Eo is composed by 27 rooms, most of them with their own terrace overlooking the EO estuary. 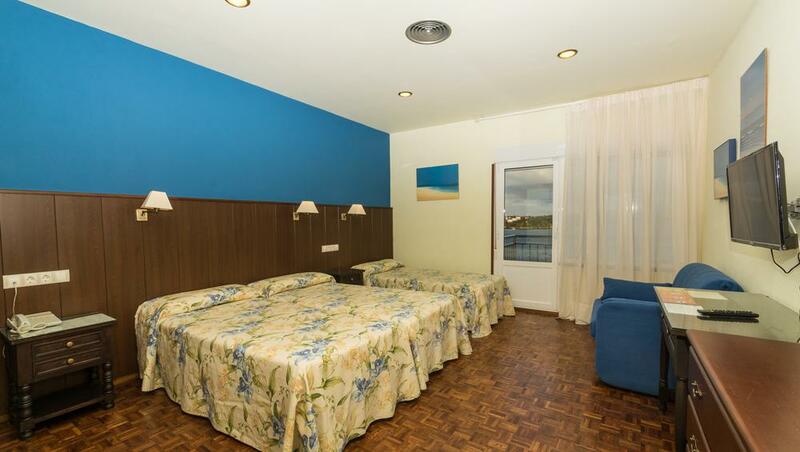 All the rooms have heating, complete bathroom with hairdryer, TV, free WIFI, telephone, safety box. 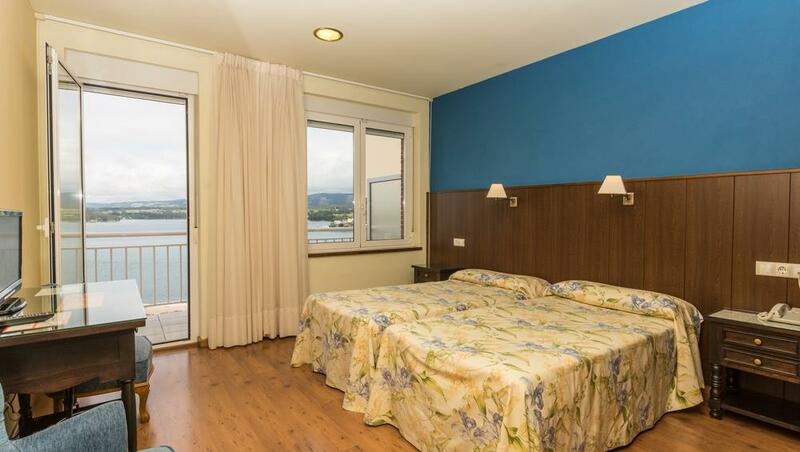 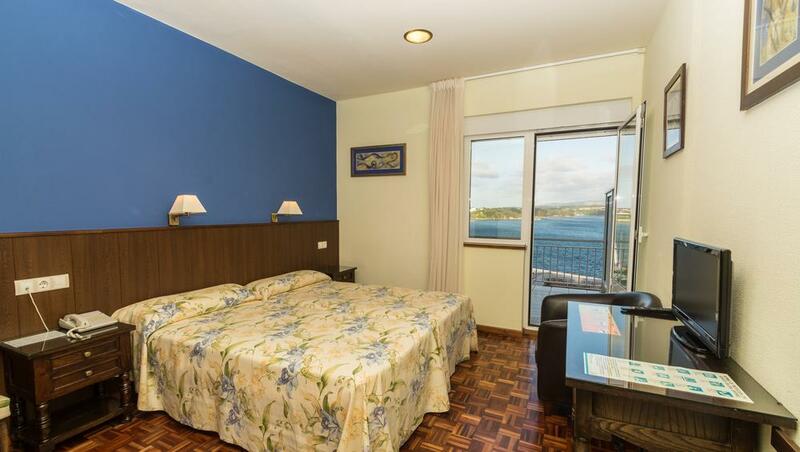 There is a familiar suite, quadruple, triple, double and single rooms, non-smoking rooms, disability access, lift, salons and common zones, extend terraces overlooking the estuary. 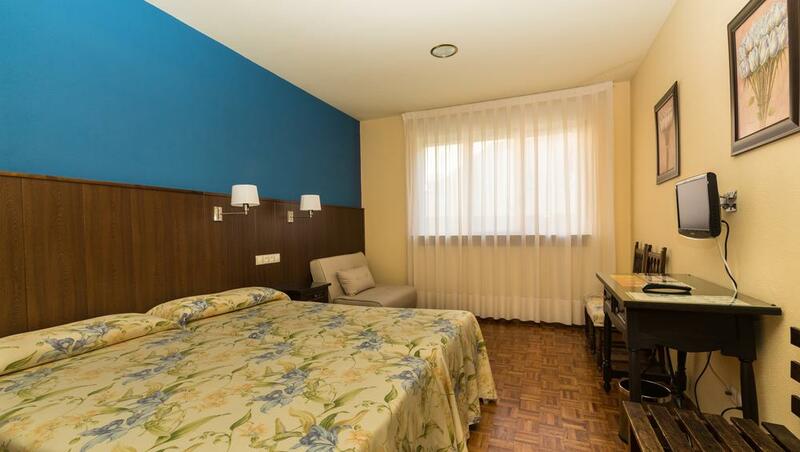 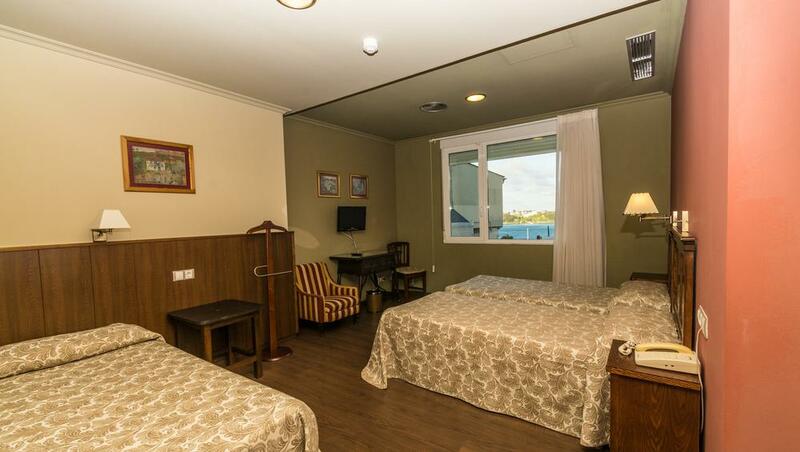 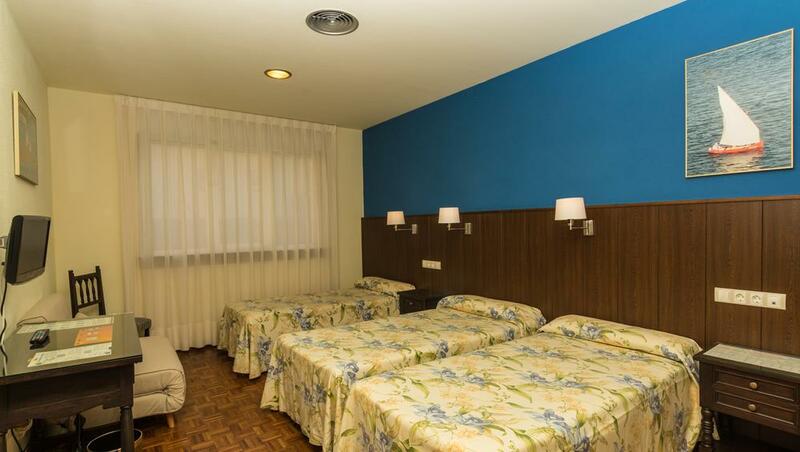 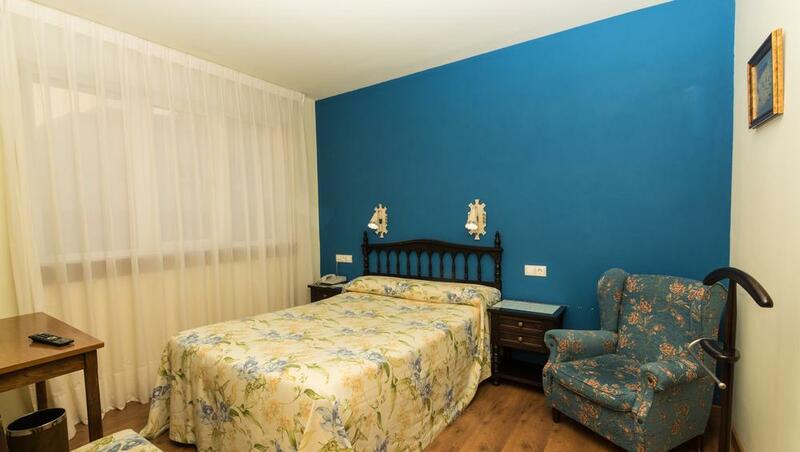 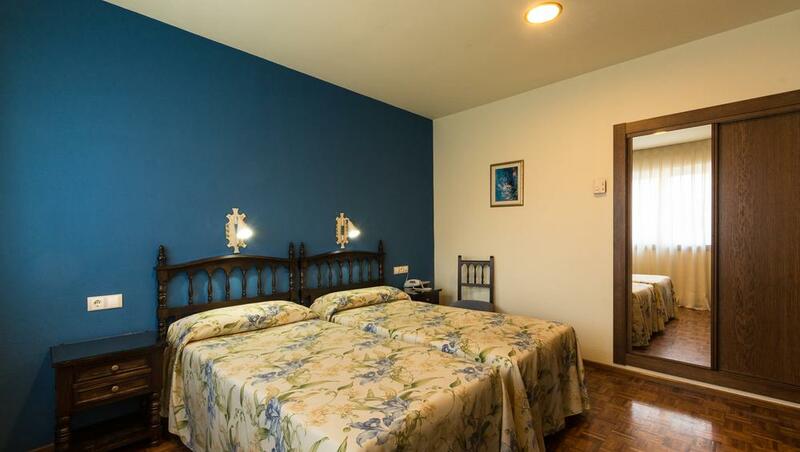 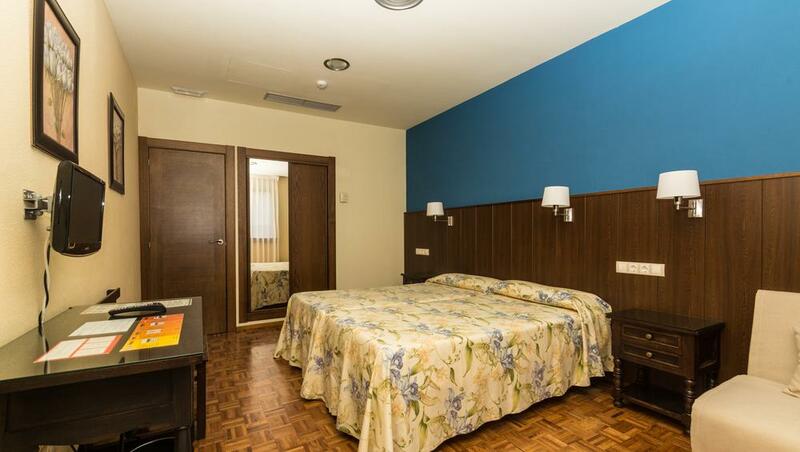 Economical prices, credit cards are allowed and the hotel has parking.